Home Blog GMO Free grains for our pork & chicken! GMO Free grains for our pork & chicken! The Hill family is awesome! Not only do they raise some amazing pork their family also grows and grinds/mixes grains into feeds for our local community farmers. Farmer to Farmer Feeds just outside of Canton, NY has made the move from GMO crops to GMO free crops and has received some great support from the local community. You may have heard of the many conversations or arguments either pro or against GMO crops. I’ve read many articles and studies with my personal thoughts being, that if you are proud of what you are offering why wouldn’t you put ‘a label on it‘. It use to be that farmers and ranchers would proudly show you their seed stock bull or prize winning ram, the newest litter of piglets or their latest crop. It is the result of many long hours, days, weeks and years of work that they feel was well worth the effort. So, when anyone doesn’t want you to see or have it be known what they are producing, I find it suspicious. 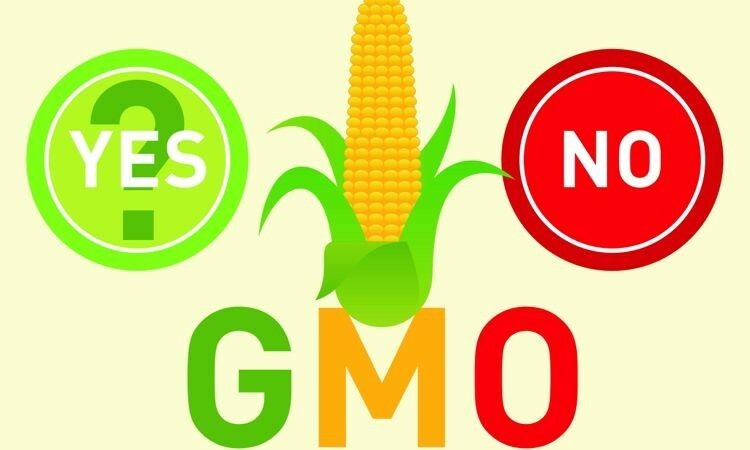 Time will tell, in the future I’m sure we will all know the results of genetically modifying our crops and feeding them to not only our animals but to ourselves but in the meantime, we choose to offer animals who are offered GMO free grains.